Western Australia’s premier storage solution. 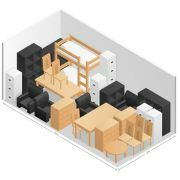 Whatever your storage needs, Lock N Store have the perfect storage solution for you. Visit our box shop to browse our range of padlocks, boxes, tape, cartons and protectors. 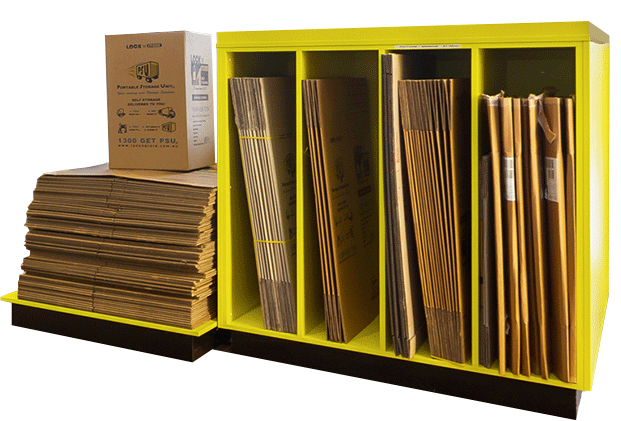 Everything you need for secure storage is right here at Lock ‘n’ Store. Self-storage facilities offer a host of important benefits for customers throughout the greater Perth area. Why would you need to take advantage of these benefits, though? Self-storage in Mandurah can provide you with the means to store important heirlooms that you would otherwise have to sell or throw out. 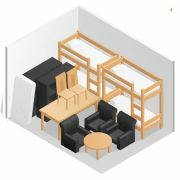 Whether you’ve been left furnishings as part of an inheritance, or you have furniture that was handed down but lack the space for it in your own home, our storage solutions help. Another benefit is that self-storage in Rockingham allows business owners to store unused fixtures and furnishings against future needs. 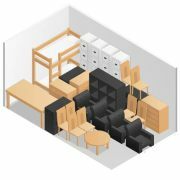 This helps you maximise the use of space in your current location, turning every square foot into a profit maker while ensuring that your furnishings and fixtures are easily accessible when you need them. Of course, you will also find that self-storage in Albany can deliver additional benefits – you can easily store records and documents that would take up space in your home or office. This is particularly important for business owners who must save tax records and employment records, but can also be vital for individuals, too. 4 conveniently located facilities in East Rockingham, Rockingham, Mandurah and Albany. Our facilities benefit from undercover protection. 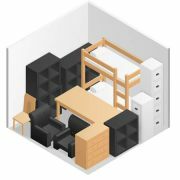 Storage units can be accessed anytime between 6am and 9pm. Only trusted removalists are permitted into the facility. We can supply a trailer to make your move as easy as possible, or you can hire a ute, van or truck. Security is our highest priority. We provide round the clock surveillance, individually alarmed doors and personal lock and keys. With low cost self storage facilities in East Rockingham, Rockingham, Albany and Mandurah, Lock ‘n’ Store Self Storage provides reliable and secure storage for private and business clients in a variety of unit sizes and configurations. Ultimately, you will find that Lock n Store’s locations are conveniently located with easy access from main thoroughfares. 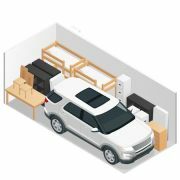 Whether you are seeking storage solutions for your business furnishings, need to store a little used vehicle, or something else, we have a storage unit that will fit your needs and budget. 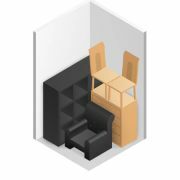 We are also proud to offer you moving and storage supplies, including packing boxes, tape, and more. Call us today on 1300 317 431.